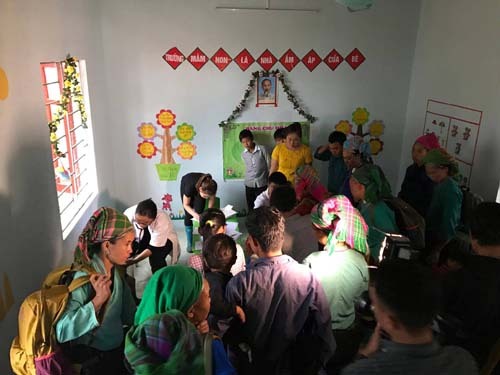 On 19-20 May, Hong Ngoc General Hospital’s team of doctors have visited and examined for people at two newly built schools – Na Sai and Đông Lợi – in Xin Mần commune, Hà Giang province. The charity trip was successfully held and received great gratitude and love from students, teachers, and other locals. Xín Mần is a mountainous rural district of Hà Giang Province in the Northeast of Vietnam. It is home to ethnic minorities who are struggling for life without adequate health care and education facilities. Thanks to the support of enterprises and philanthropists, two newly established schools – Na Sai (Thèn Phàng commune) and Đông Lợi (Nàn Sỉn commune) have allowed students in Xín Mần to study and enjoy a better education environment. To share this happiness and make it more fulfill, on the commencement of the two new schools, Hong Ngoc General Hospital has cooperated with the local organization board to offer free health check-up and 4,682,000VND of medicine for locals there. 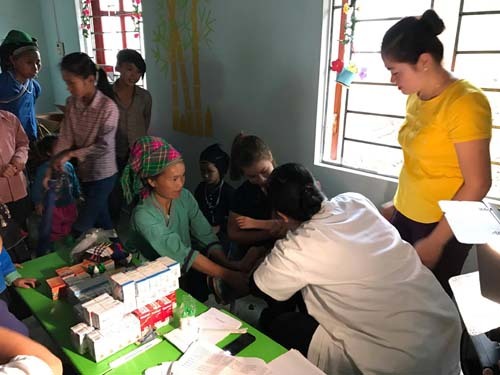 During the two days of the medical charity trip, 120 locals (mainly children under 7 years old at the two new schools) have been checked up for cardiovascular issues and received free medicine from Hong Ngoc General Hospital. 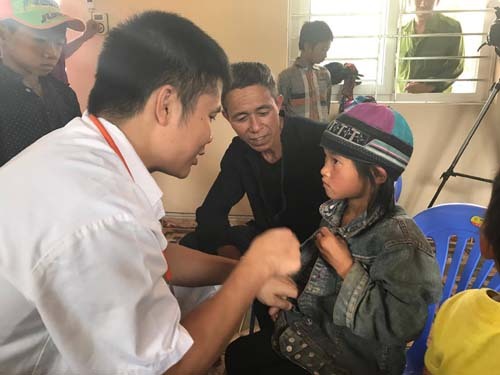 The medical charity trip to Na Sai and Đông Lợi schools in Xín Mần commune, Hà Giang province has ended yet its memories would remain in the heart of each doctor and participant. The lovely smiles of children and the happiness in the eyes of locals have encouraged us to keep sharing love, joining hands to support community and enhancing the health care conditions by offering better medical solutions. 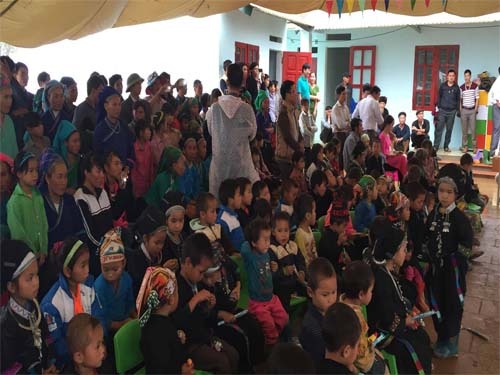 On 29th-30th November 2018, Hong Ngoc General Hospital, in collaboration with the “Golden Heart” charitable fund, Vietnam General Confederation of Labour, has successfully organized Healing up Dreams 2018 in Nam Manh Commune, Nam Nhun, Lai Chau. Join hands to support children with congenital malformations and disadvantaged patients, contributing to build a better community. Established in 2003 when the model of private hospital was still new in Vietnam, Hong Ngoc General Hospital has continuously developed to provide customers with high-quality health care services as well as contribute to build a better and healthier community.